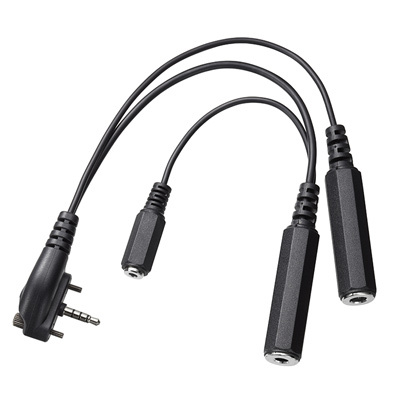 This is a replacement / spare headset adapter for your Yaesu FTA-550L, FTA-550AA or FTA-750L aviation transceiver. Allows you to use any standard general aviation headset with dual plugs (PJ-055 and PJ-068) with your Yaesu transceiver. This is the same as originally supplied with your transceiver. Yaesu part SCU-15. Review: Good quality and sounds good.